Criminals Targeting heating oil on Increase. Unfortunately this has been a regular occurrence for some time. In the last 12 months we have secured 3 tanks and fitted CCTV to another that were continually targeted. If you have problems with fuel, or other items such as farm machinery, give us a call for a free , no obligation quote. You may find the cost of DOING NOTHING costs far more! 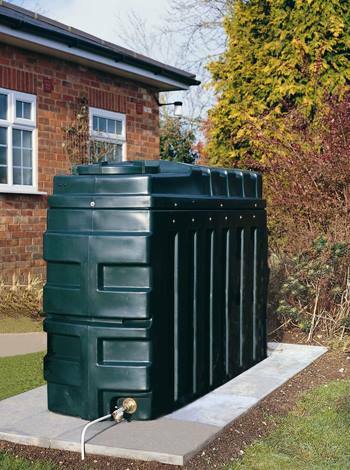 Police have warned rural householders to be vigilant after a rise in heating oil thefts from gardens as tanks are filled ready for winter. … Thousands of homes across Cornwall, mostly in rural areas, are dependent on heating oil. The increase in the price of the oil and the isolated nature of many of the homes has made them an easy target for thieves and there have been 100 recorded domestic heating oil thefts in the county so far this year. In total over £35,000 worth of oil has been stolen. Many of the recent crimes were not discovered for several weeks. Police say regular checking of tanks and earlier discovery would increase the likelihood of detecting the crime and catching the culprits but there are many simple steps homeowners can take to try and prevent the crime occurring in the first place. Devon and Cornwall Police are working in partnership with local fuel companies to raise awareness of the increase in oil thefts and to offer advice on how people can reduce the chances of becoming a victim of this type of crime. Static caravan in Marazion needs the Owl`s Help!